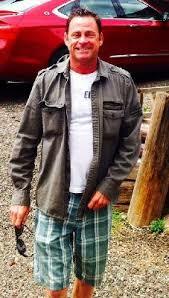 For the fourth consecutive year, we are again participating in the American Diabetes Association annual fundraising drive in memory of Craig Kohut. 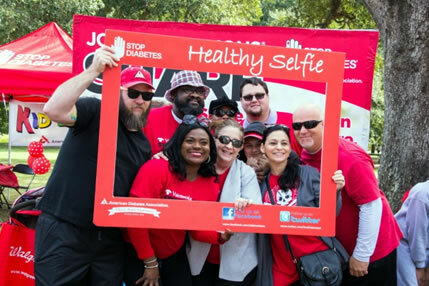 In previous years, the fundraiser was Step Out: Walk to Stop Diabetes. 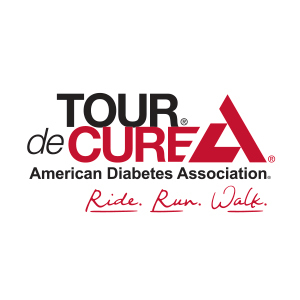 In going forward, this event is now Tour de Cure, in which you can ride, run or walk.